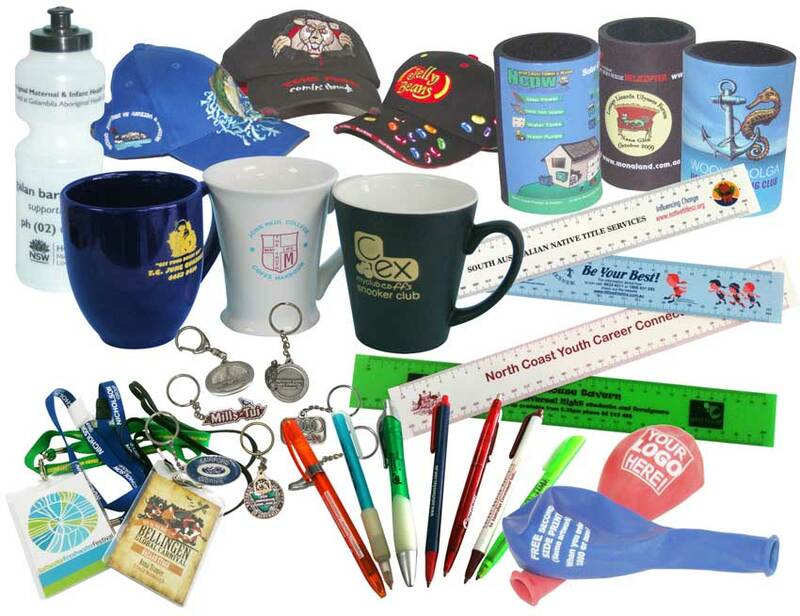 Mid Coast Printing are suppliers of a huge range of promotional products. Anything you can think of that will promote your business and get your name out and about can be found at the links listed below. Talk to MCP about promotional Mugs, Cups and Glasses. Click here or phone 02 6652 1633 to contact Mid Coast Printing to enquire about any of these promotional products, and we have so much more that are not included on these links.